Nestled within the rich cultural backdrop of San Francisco's Bay Area, in the heart of Mission Bay, Azure Apartments cater to those who seek an active lifestyle within the allure of the city. The property is surrounded by parkland on two sides and has breathtaking views of the bay and the city's skyline. Enjoy our courtyards with quiet tranquil areas to escape and relax, interior resident lounge areas to entertain friends and family or stay fit in our state-of-the-art fitness center. 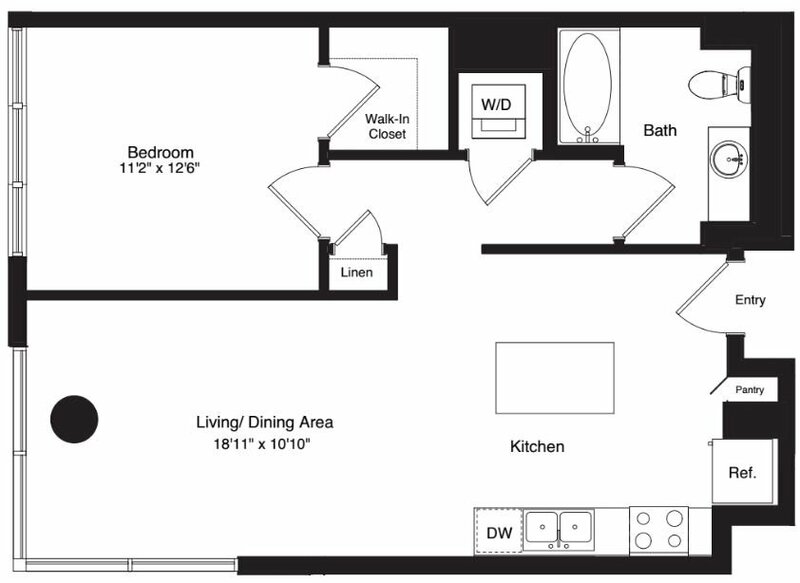 Choose from 1-, 2- and 2 bedroom with den apartment homes. Our homes feature modern kitchens with granite counters, glass tile backsplash, stainless steel appliances, in-home washer/dryer and private balconies.